The Boeing Heritage Collection celebrates the company's rich legacy in aerospace with designs that display heritage company logos and historic aircraft. 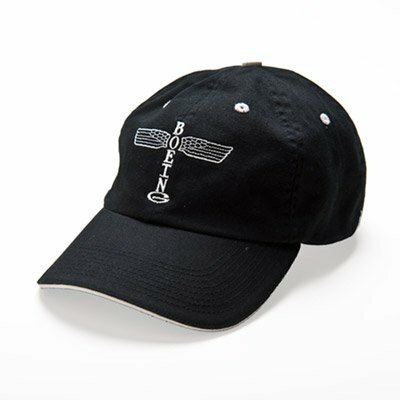 This limited-edition Boeing Heritage design hat is a classic in more ways than one. High-quality garment-washed 100% cotton twill hat features unstructured styling and comfort, with a contrast sandwich visor and eyelets for a vintage look. 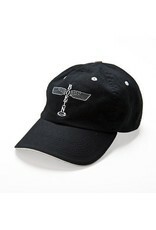 Fabric back strap has adjustable pewter metal buckle and stitched tuck closure; sweatband inside; pre-curved visor. Embroidered logo. 100% cotton. One size fits most (men's sizing). Imported.